The Eastern Shore of Maryland offers many miles of beautiful shoreline for all to see. Within the borders of the shoreline is the ever present need for dedicated workforce housing for those employed in the agricultural business. 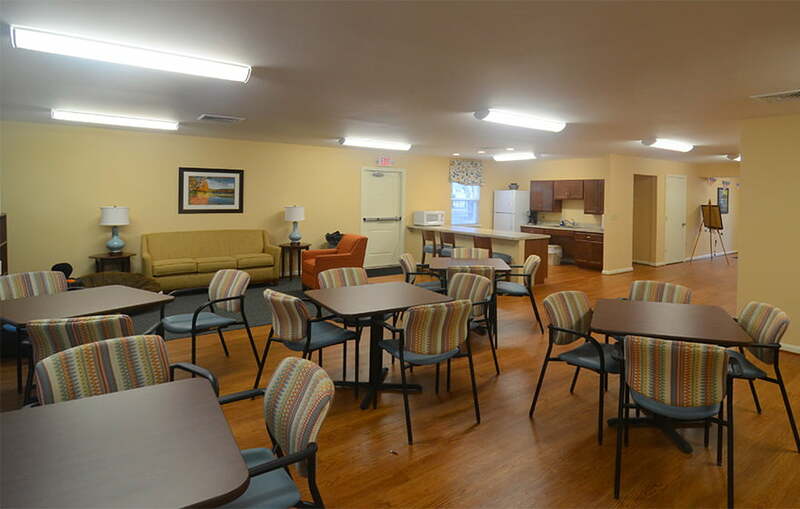 Leonard Apartments located in Salisbury, Maryland is one such community that was in dire need of renovations. 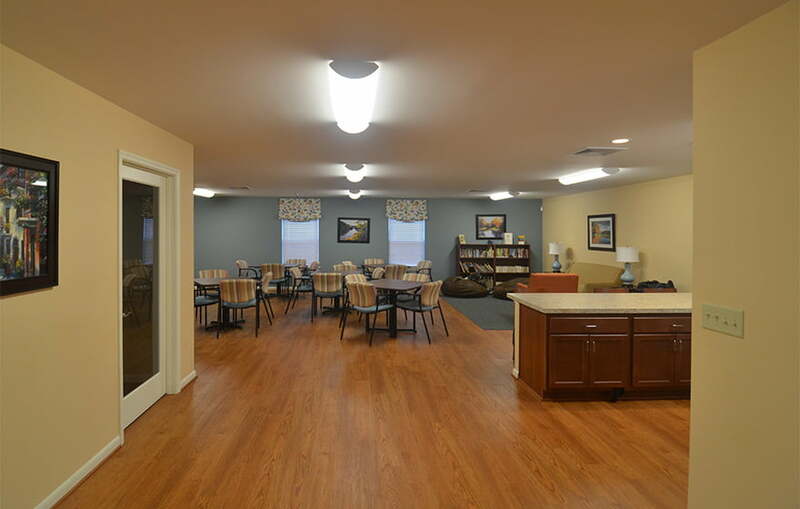 In 2012, Homes for America purchased the property and in partnership with Studio 343, a transformation occurred that updated the apartments and made them much more appropriate for the population that they serve. 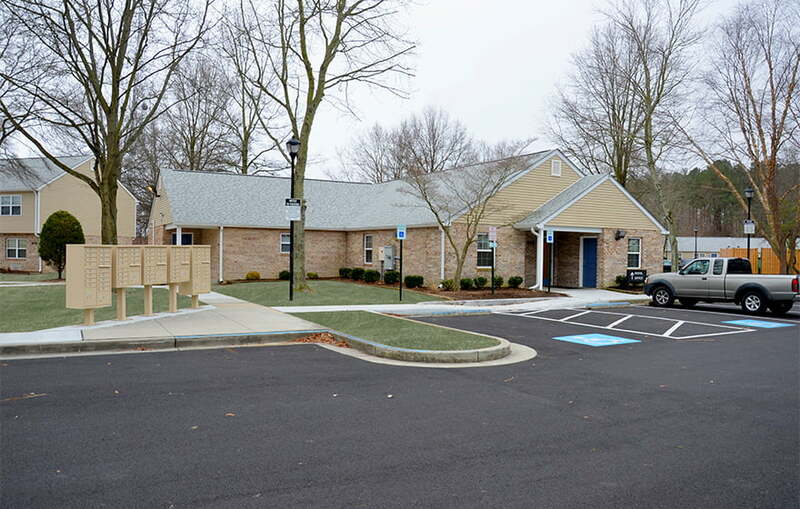 The new design was geared toward families with amenities such as a playground for children, community center that included a meeting space, kitchenette, computer room, fitness center as well as offices for management and an on-site program coordinator. 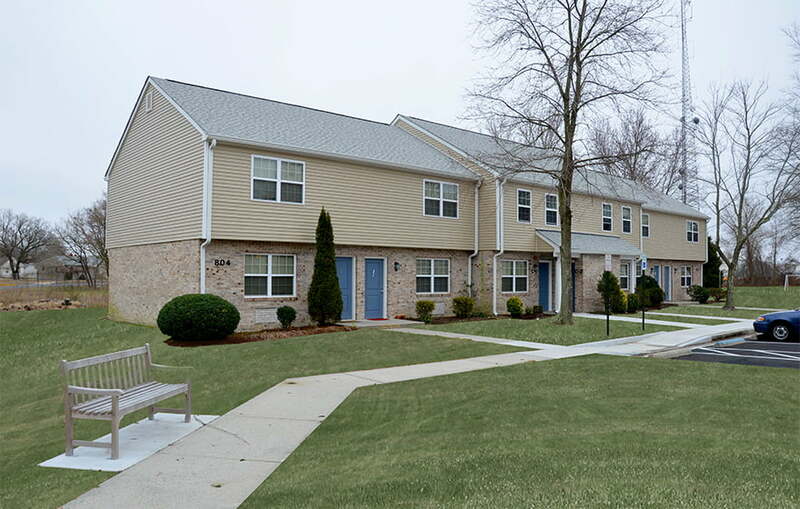 What was once a tired community has now become a vibrant living community that all of the residents can enjoy.